The right hammer for every job! 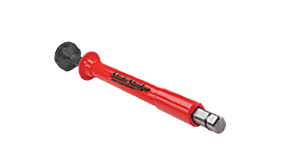 We carry a full range of tips and accessories for each hammer that allow you to accomplish every job safely and effectively. 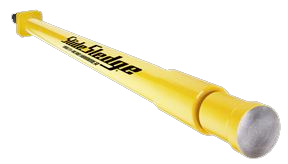 Experience the peace of mind that comes with using a Slide Sledge product. 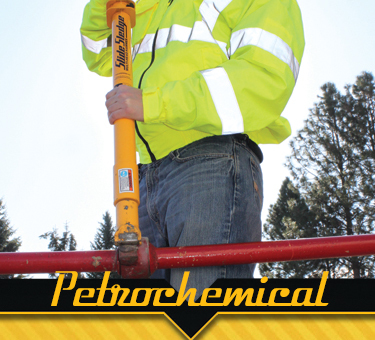 We offer various kits that satisfy the needs for your industry. We have Master kits, Military style kits (including Pin Driver kits), Mechanical kits, and more. Our Multi-head Hammers come with either 1 Pin Driver or 6 Pin Drivers. All hammers come with heavy-duty nylon bags for easy transportation. Cases are designed with custom foam fitting for all tools. Each case is air and water tight and comes with carry handles and wheels. Our Heavy Equipment Master Kit includes all 4 large Multi-head Hammers, 26 routinely used tips, a 5-LB handle weight, and nylon carry bags. 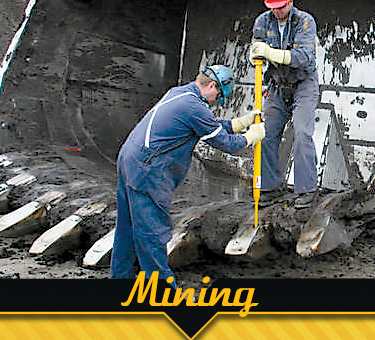 Slide Sledge offers a 3-sided floor display or a wall display for Heavy Equipment Master Kits. The 3-sided floor display has wheels for ease of moving/positioning. The wall mount display offers workers in shops and warehouse settings the ease of having the entire Slide Sledge kit in front of them, allowing for easy access. Each display has specific information on all tips included in the kit. Of course! 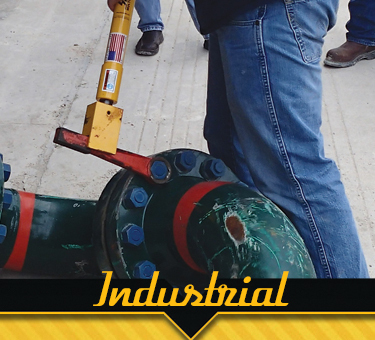 We have a full line of replacement parts to execute those tough jobs that require special attention. Simply view the options available at the parts department of our store. 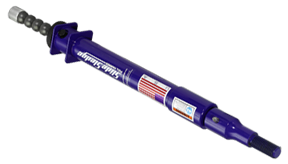 Replacement parts are available for the Multi-Head and Pull Hammers in our replacement part department here. Yes; hammers are warrantied for 1 year and all tips are warrantied for 90 days. To see a more complete explanation of Slide Sledge’s warranty information please visit our warranty page. What hammer works best for you?